The perfect Ladys Island Location. Close to schools, shopping and just minutes to downtown. This charming home w great curb appeal has a split bedroom layout. The Great room features wood floors, and a fireplace. Open to the tile dining space and kitchen w breakfast bar. Newer stainless appliances include washer and dryer. A large mudroom and patio are great additional space. The owners suite is on the rear of the home. Screened porch leads to the rear yard which backs up to a local school and is fenced. 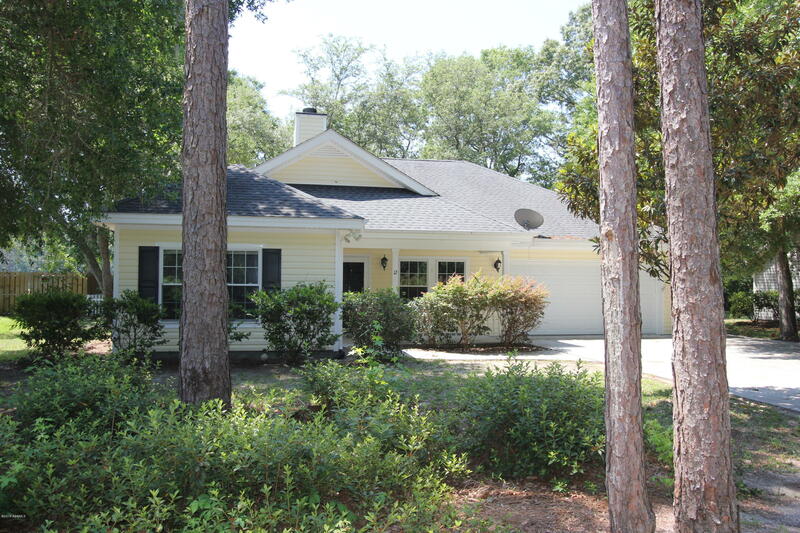 Cottage Walk is a small cul de sac neighborhood with no hoa fees!